Encourage students to show positive behaviors at school with Braggin Badges! Braggin Badges are great for classroom management and can offer students an incentive for achievement in many areas of their day! Braggin Badges are like dog tags except students collect them throughout the year as they accomplish and achievein their education and relationships within the school. It's a great motivator for the students. 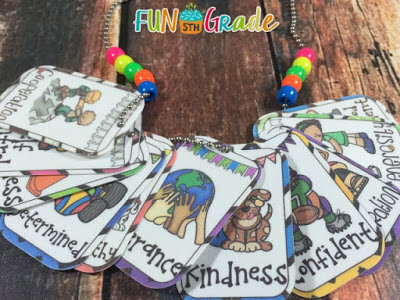 Students get a necklace or keychain to keep them on throughout the year. Just laminate, cut, and punch a hole and they are ready to be handed out by you and collected by your students! 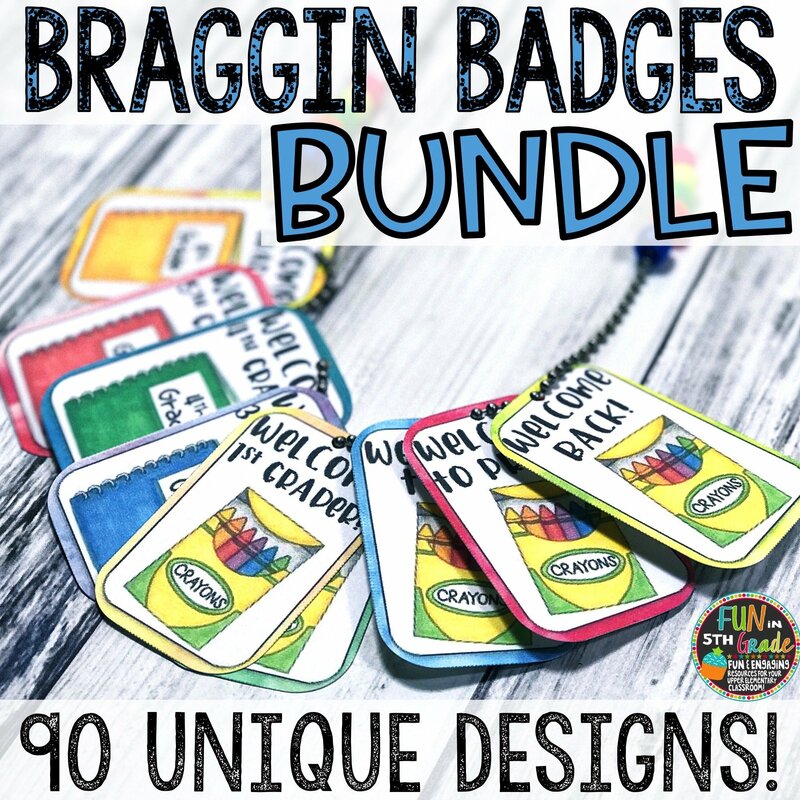 This set includes ALL of the Braggin Badges in my store and is perfect for recognizing and encouragingpositivebehaviors both in the classroom and at school. Students will be excited to show you good behavior to earn these badges for their rings! 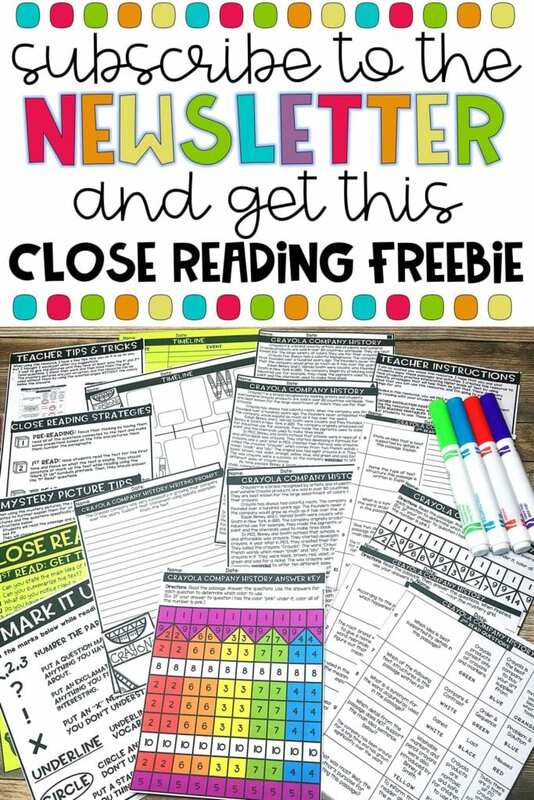 ~Print as many or as few of the pages as you'd like! Other things you may need/want if you are going to be starting Braggin Badges for the 1st time! *Ball Chain Necklaces ($16/100) or just use string! 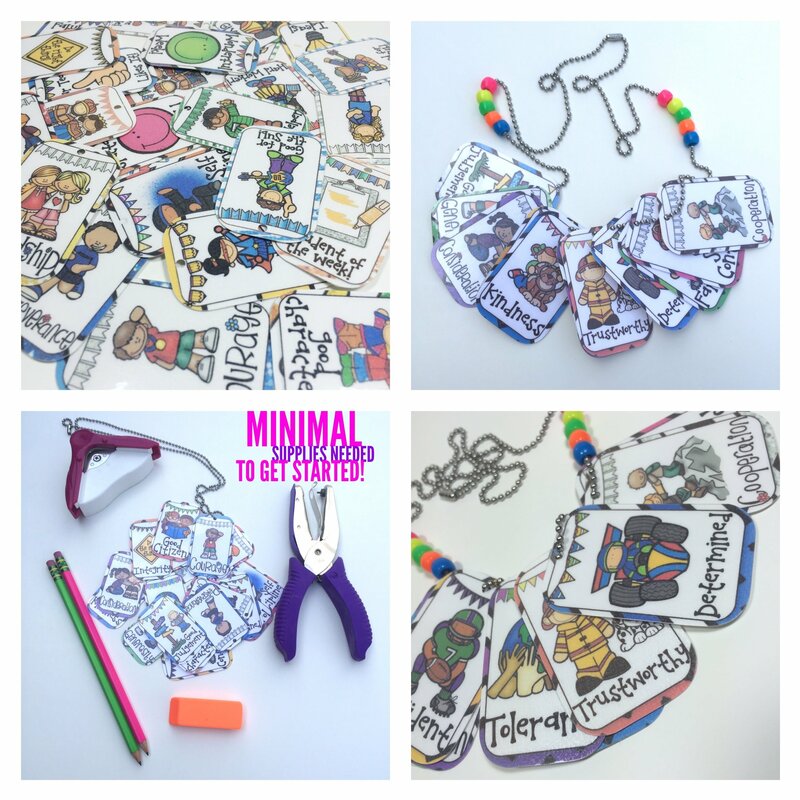 Check out my blog for lots of tips for using brag tags. Click here to see them. What is the cost for multiple teachers? Please purchase one license for each teacher using these resources. You can add licenses when you add the item to your cart by changing the quantity. 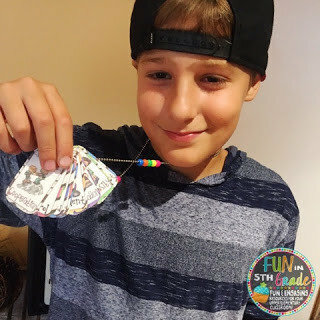 "I love that these brag tags appeal to upper elementary students too! They have great pictures and a great selection. Thank you!" "I love these! I use them in our class "game." Where students level up and earn prizes like they would in an MMORPG. Thank you!" 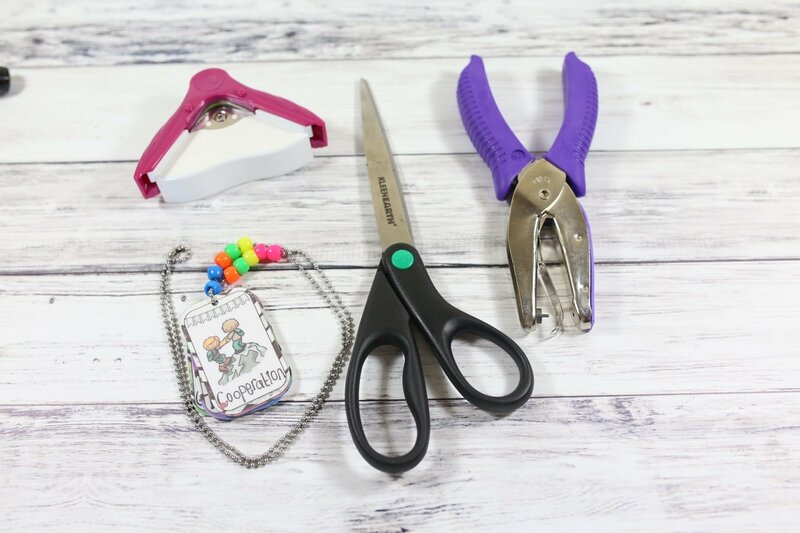 "This is the first brag tag bundle I have found where mostly all of the brag tags can apply to my students. Love the colors and size. Can't wait to try these out and am so excited I found a set that seem like they will really be put to use in my classroom! 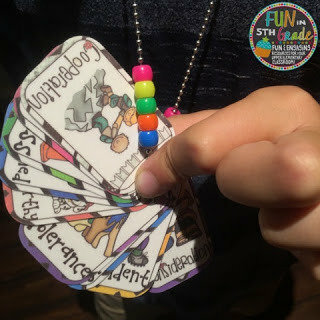 (5th Grade)"
"I absolutely love these brag tags!! They make rewarding students so much easier and more meaningful to them!"